It is moments like this that you think:"ok, maybe we will keep the dog." 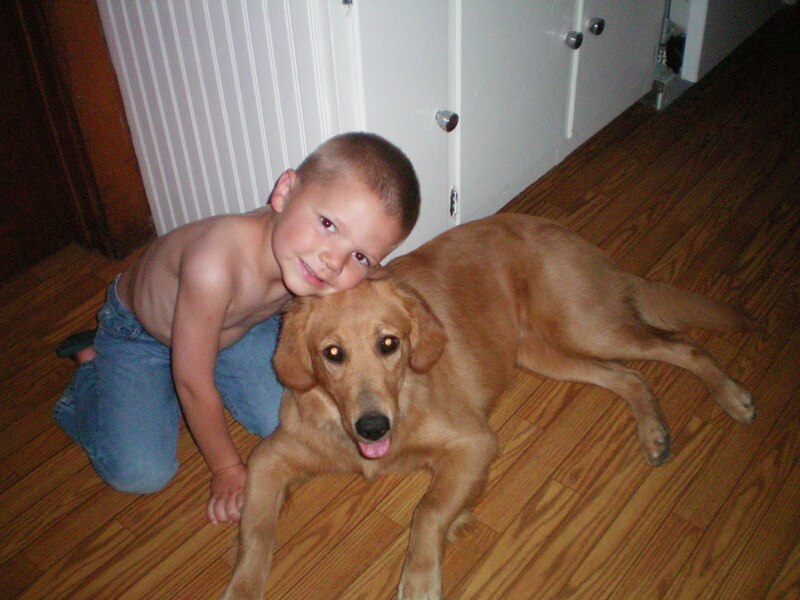 Caleb likes to be alone and he is the boy in this house who has really bonded with the dog. She adores him. She loves his stinky socks/shoes best. He doesn't mind her puppy ways. They are good together. She is lucky to have Caleb and he is lucky to have her.